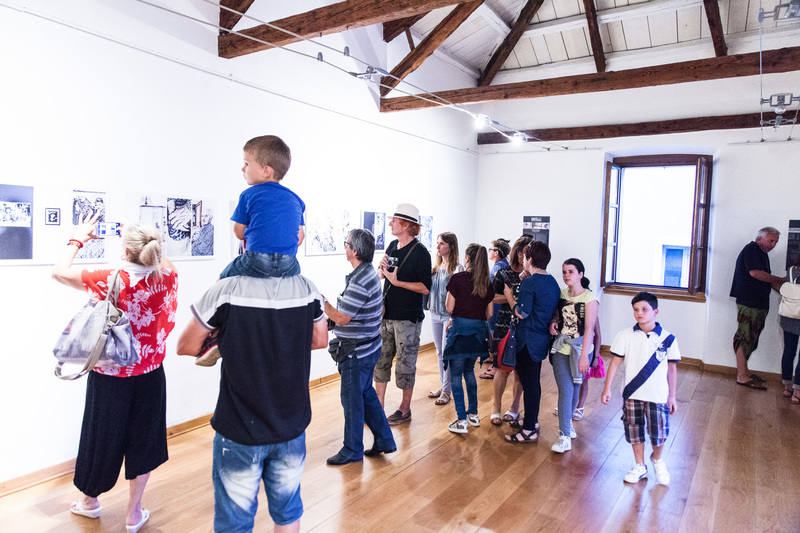 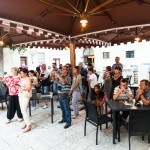 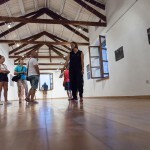 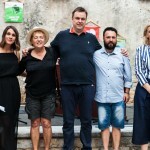 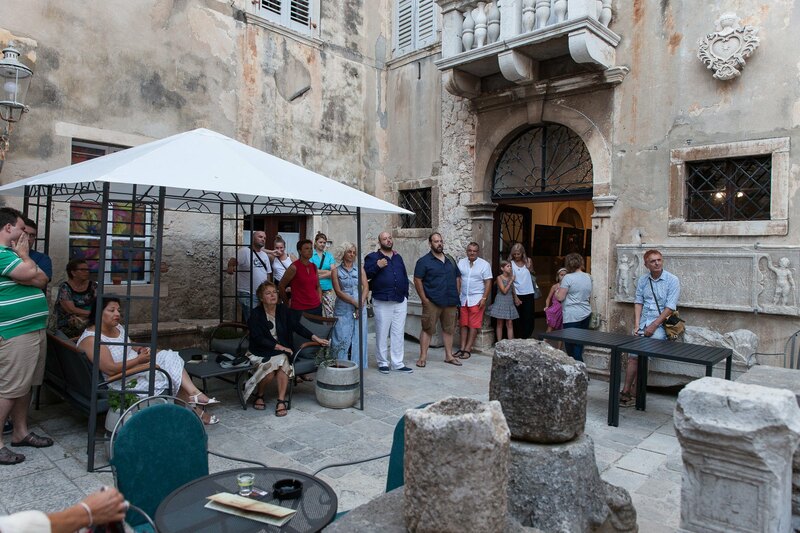 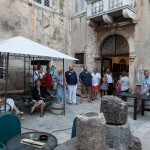 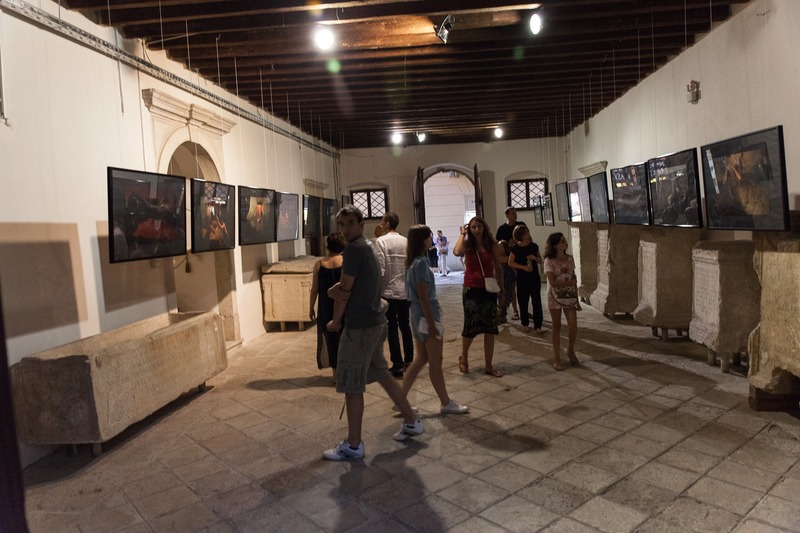 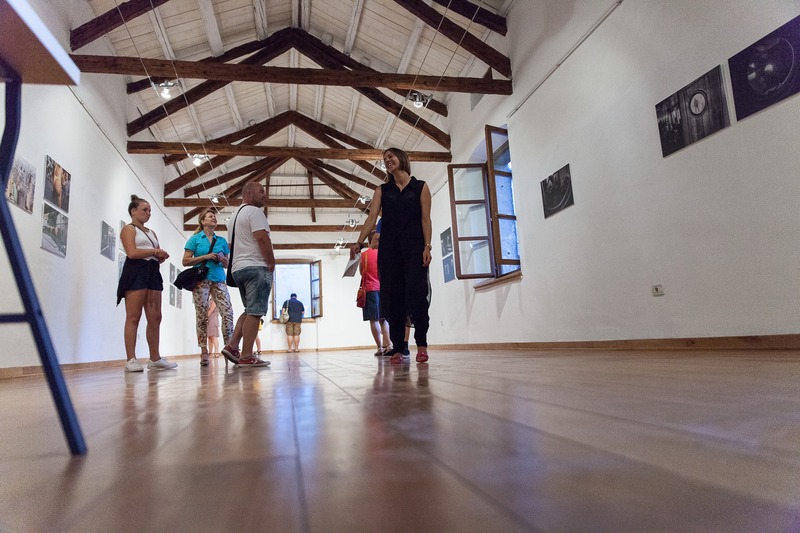 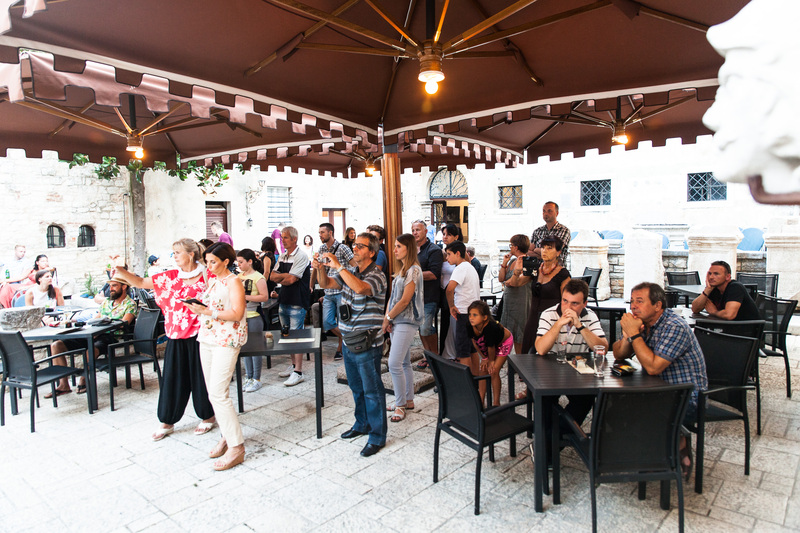 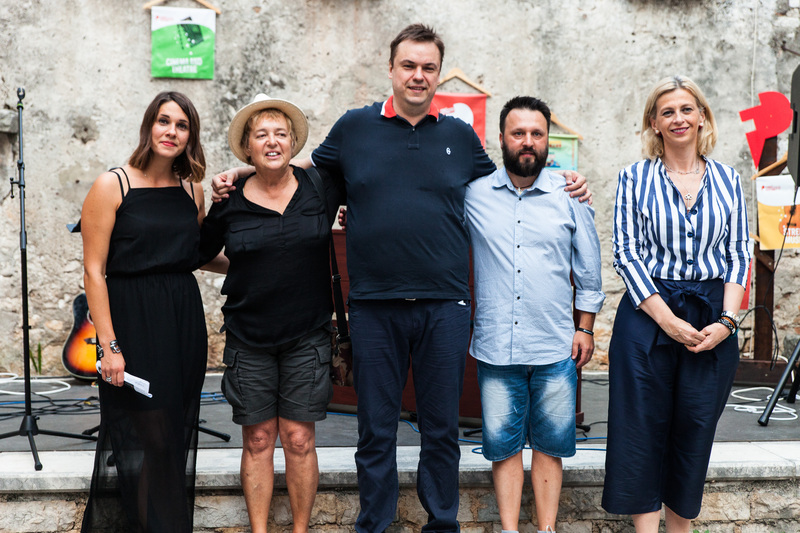 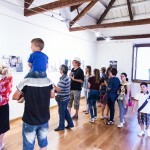 Our main partner Zavičajni muzej Poreštine (Poreč Museum in Istria, Croatia) has confirmed a 1.000 € value prize for 3 ranked projects from the “Projects & Portfolios” section. 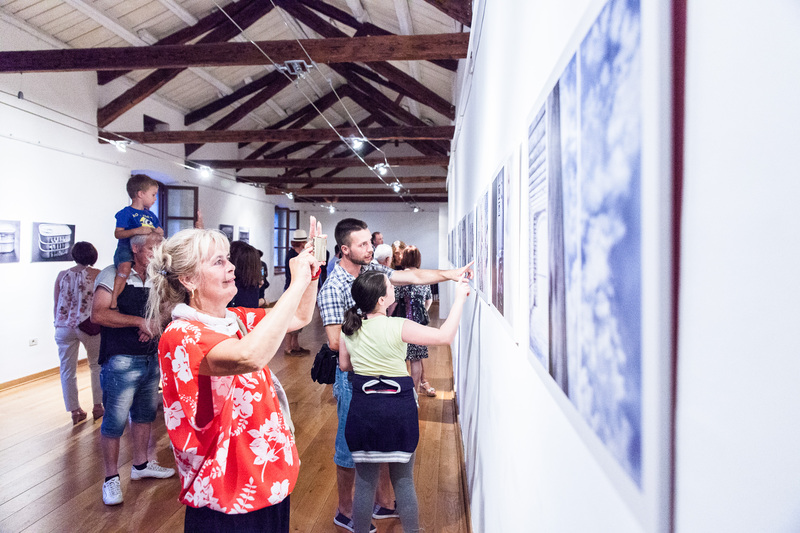 The projects will be selected directly by museum director Elena Uljančić-Vekić and the curators and displayed from August 7 to September 14, 2018 (tourist peak averaging 120,000 people in the summer time). 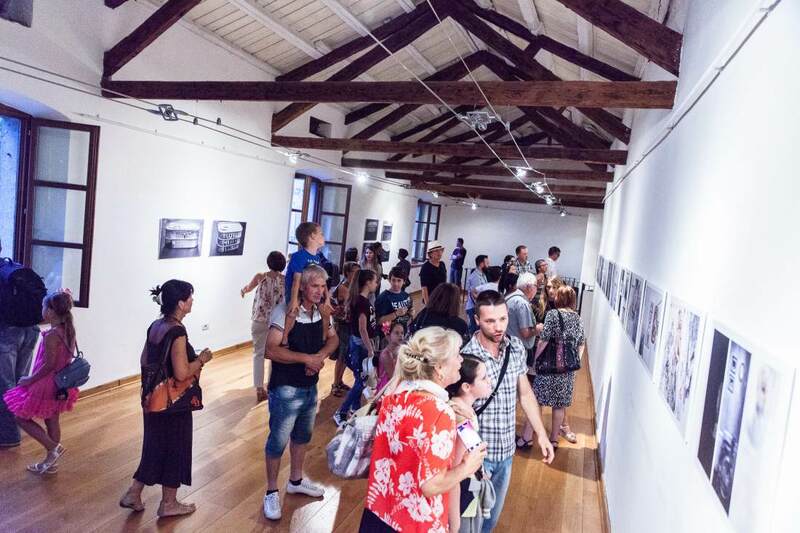 Moreover, the Museum will release an official certificate of exhibition. 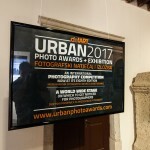 Last year the Museum has displayed “Nothing will stop us”, by Mexican photographer Silvia Andrade, “Nonna Angela” (“Grandma Angela”), by Italian photographer Christian Milotic and “A Transporting Experience: Senegal’s Colorful Public Buses Hit The Road” by American photographer Ricci Shryock. 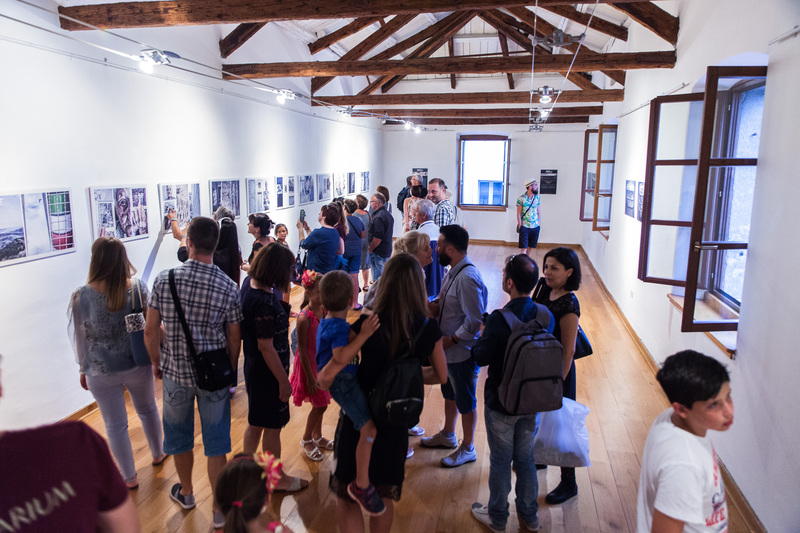 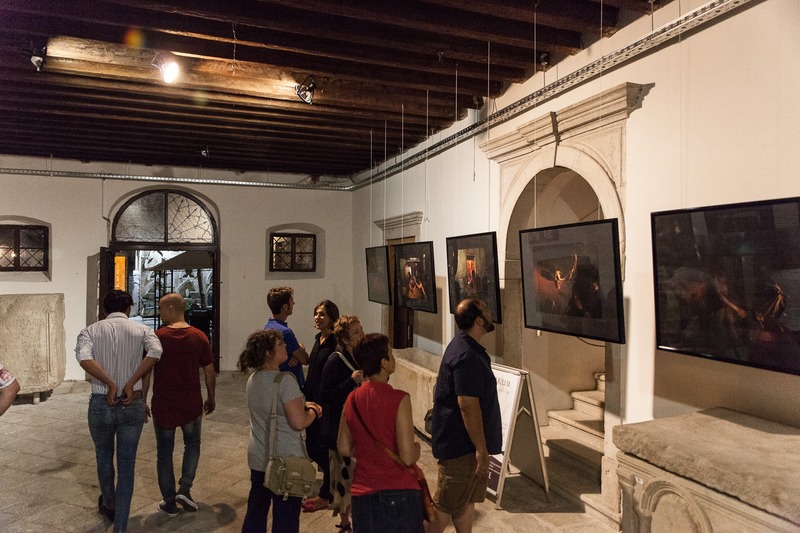 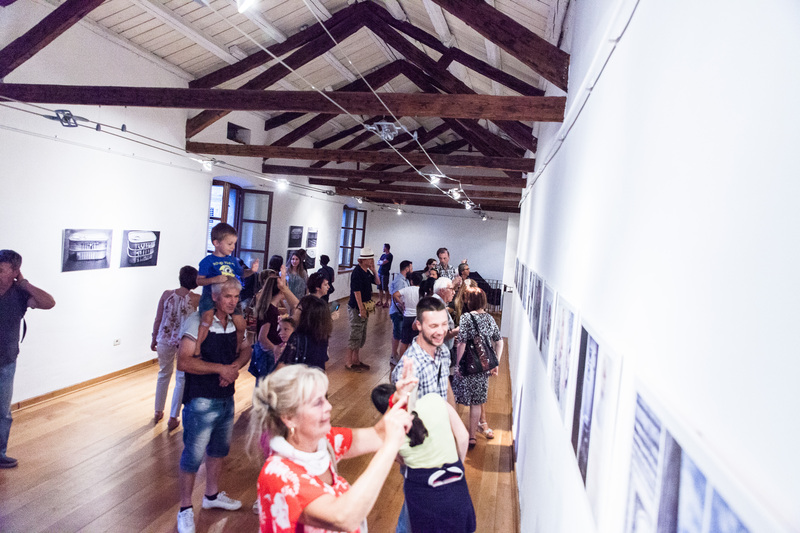 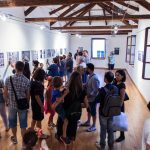 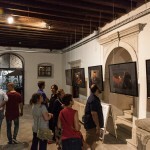 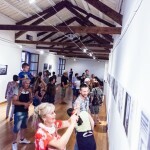 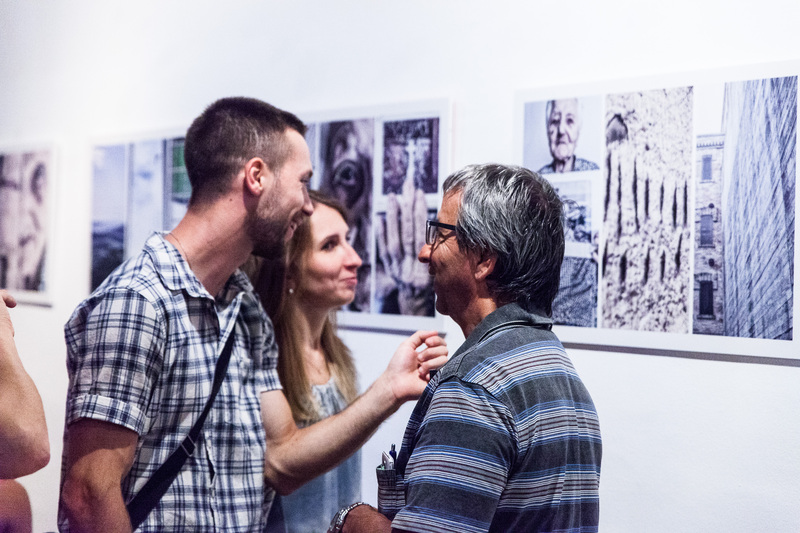 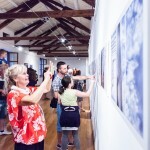 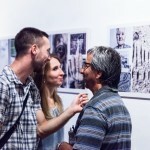 In 2016 the Museum has displayed the projects “Kushti”, by Belgian photographer Alain Schroeder, “Cidade da Garoa”, by Italian Luca Meola and “Passage”, by Turkish Alphan Yilmazmaden. 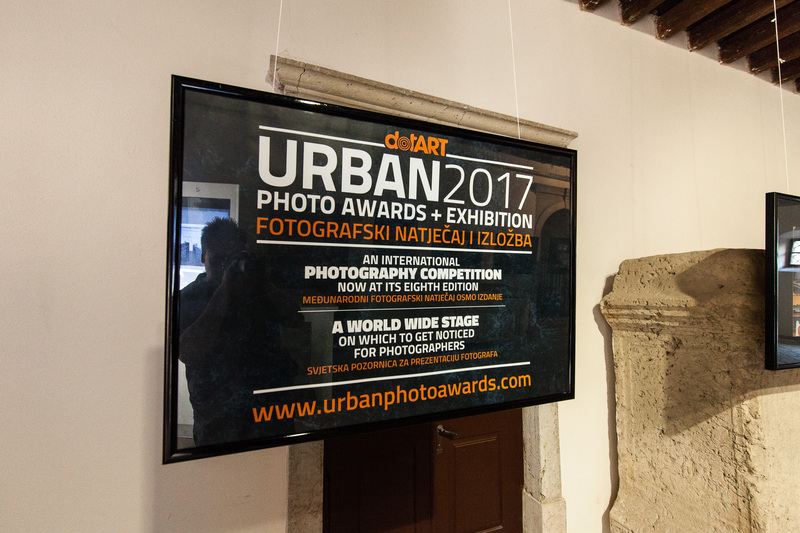 Subscriptions to URBAN 2018 Photo Awards are open until May 31st, 2018.